Punekars are an amazing lot. Quirky, friendly but distant at the same time. Punekars know only one language, that is Marathi. People living in Pune gasp when someone living there has never been to Vaishali. They have one favorite adda when it comes to cold coffee - Durga. 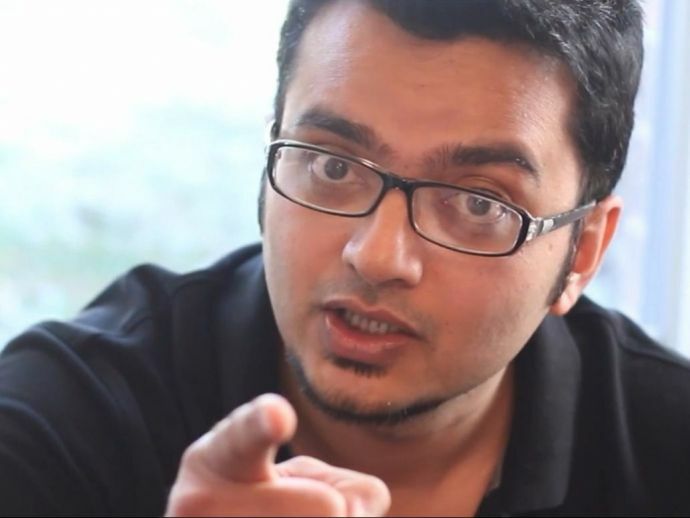 This funny video by "I am Marathi" will give to full insight on similar quirks and explain you what an “Assal Puneri” is!